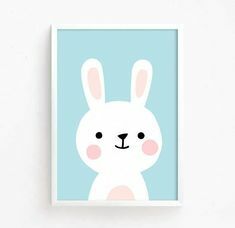 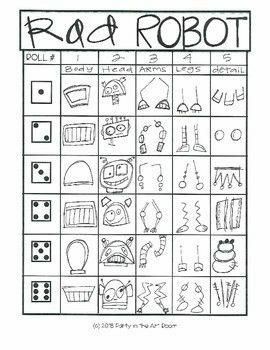 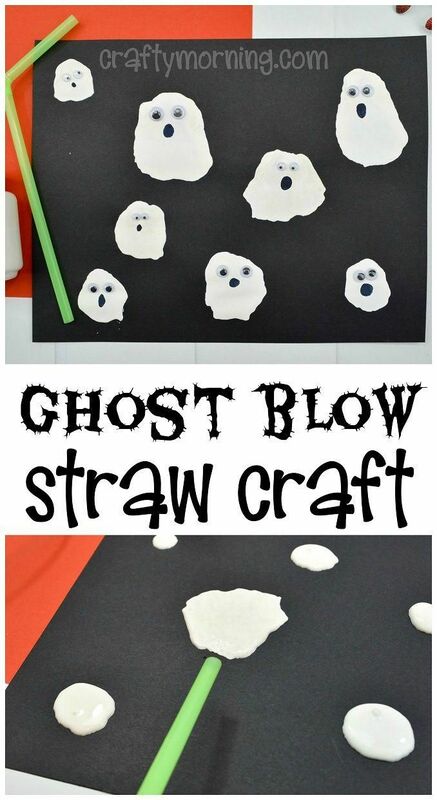 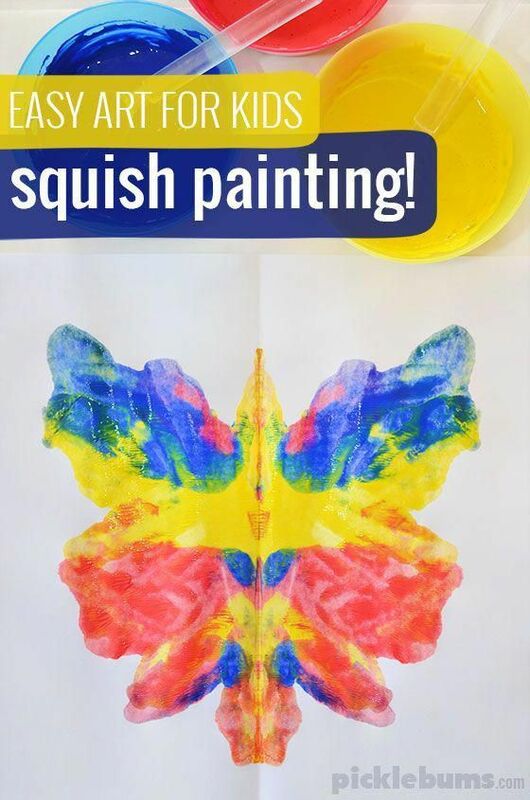 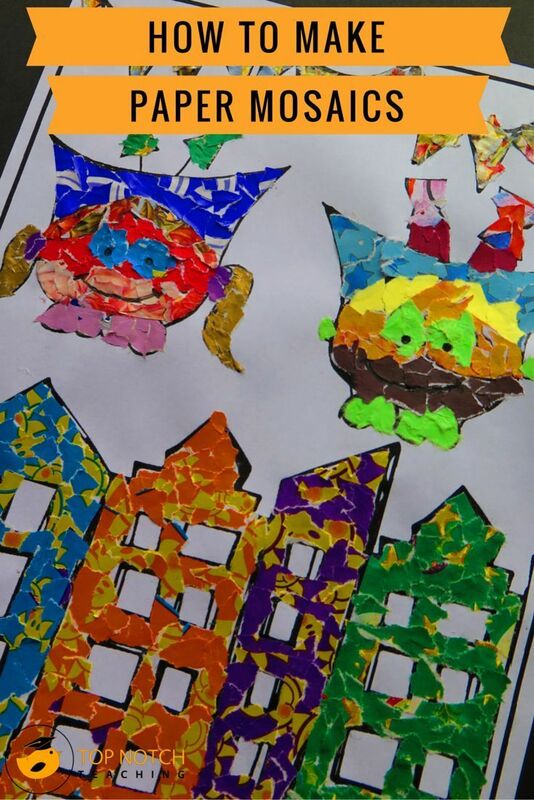 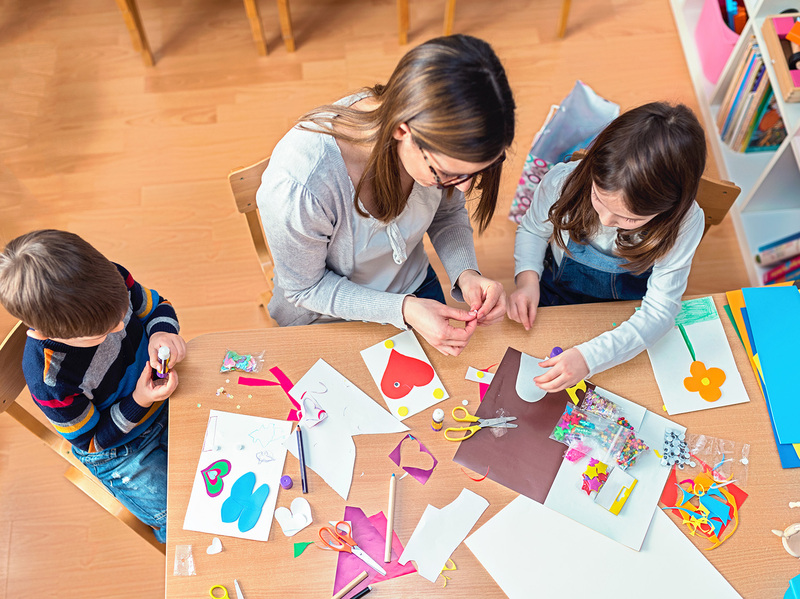 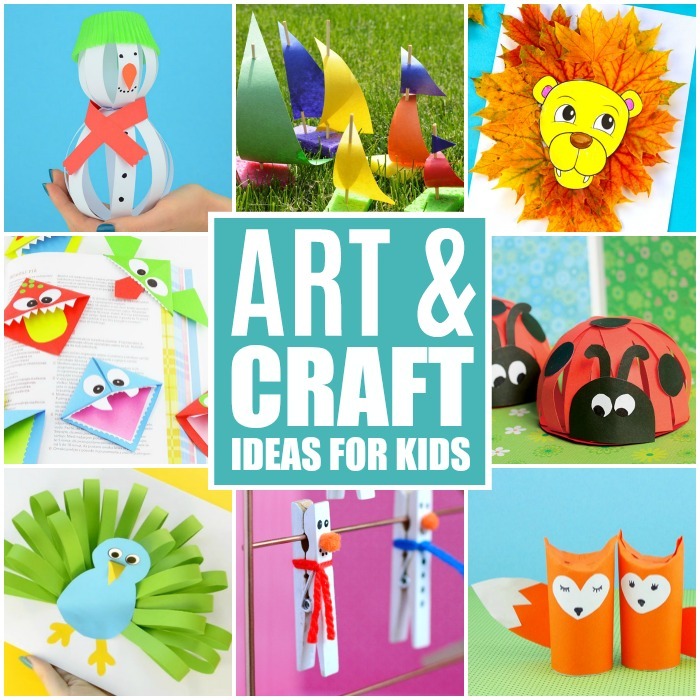 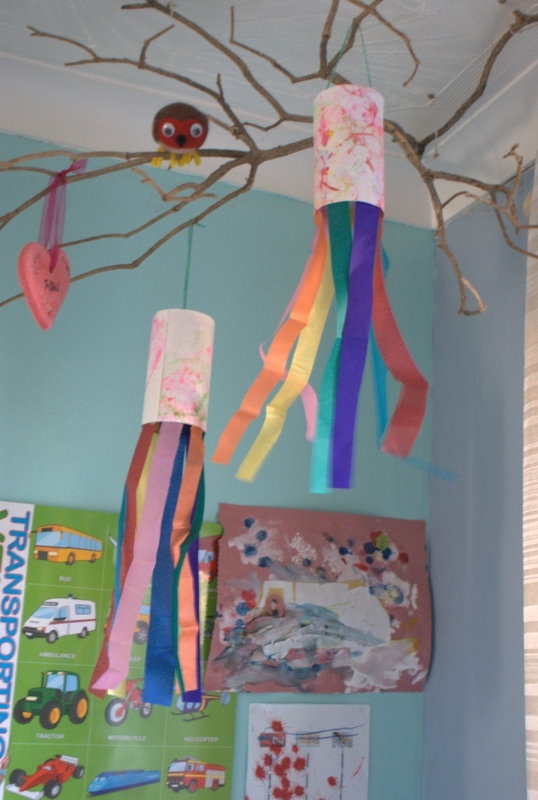 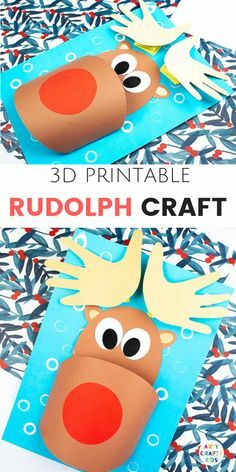 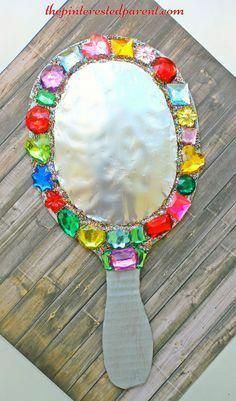 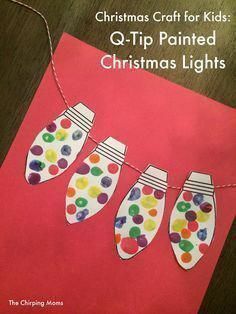 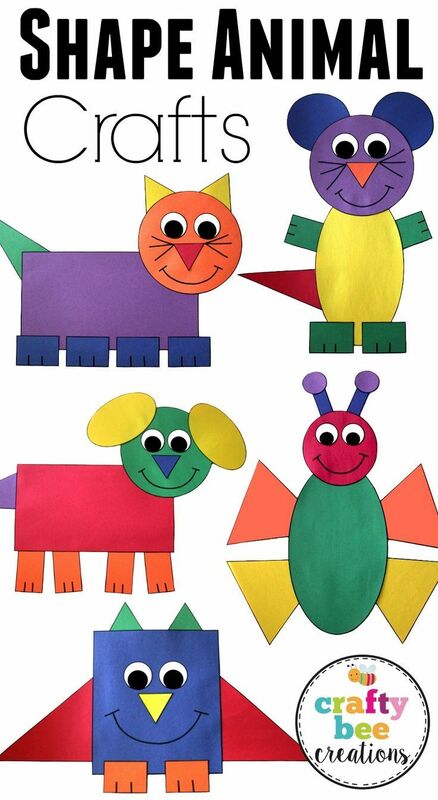 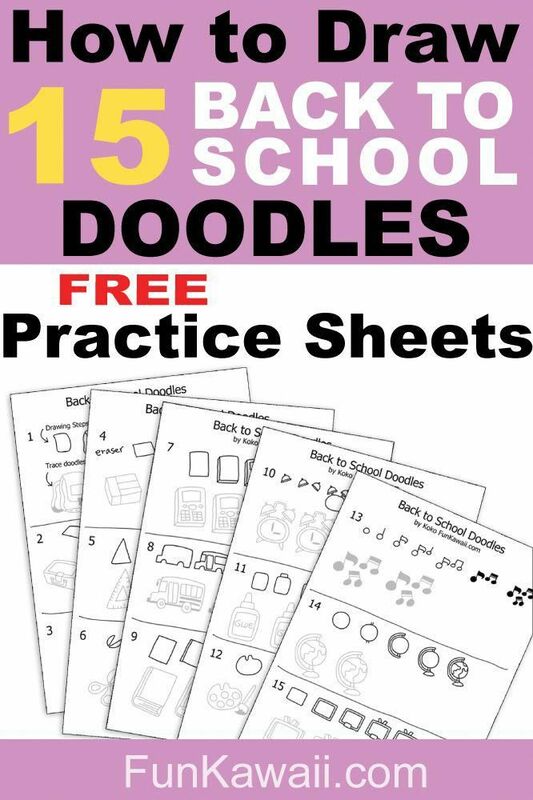 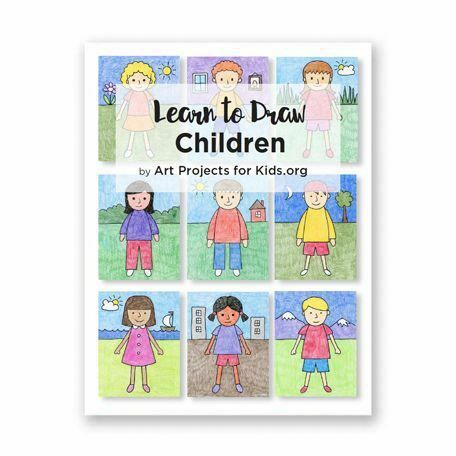 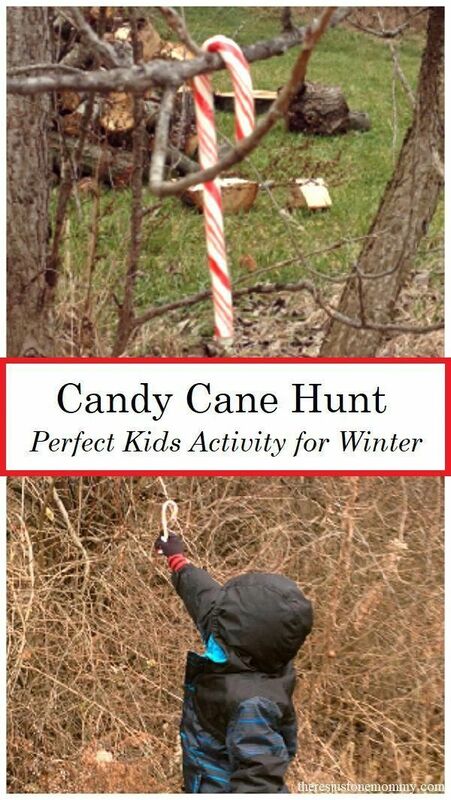 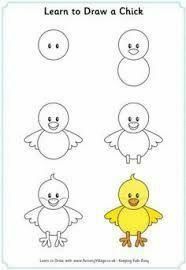 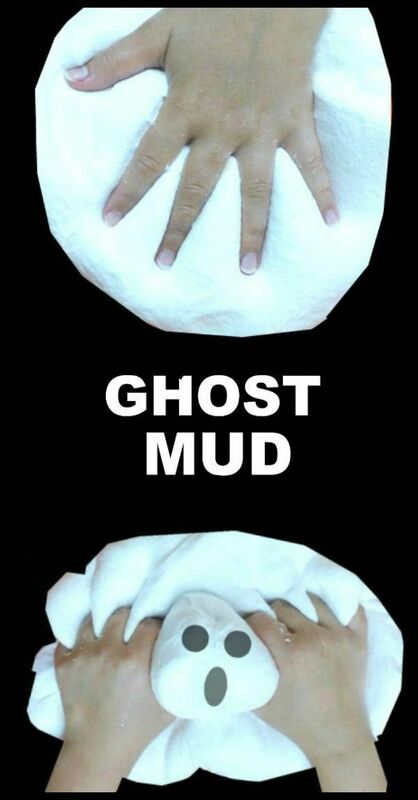 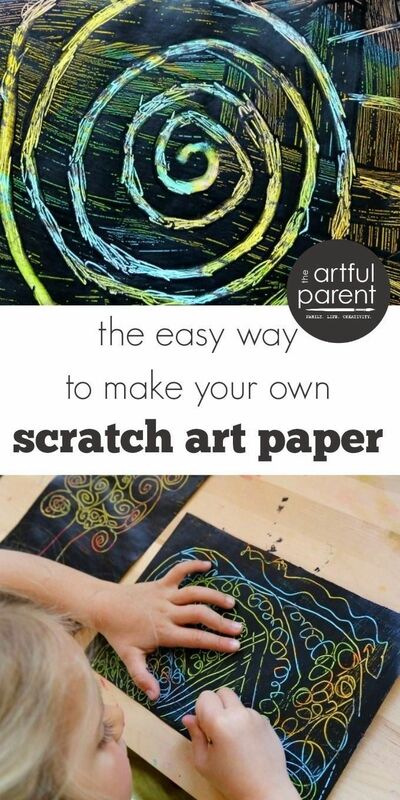 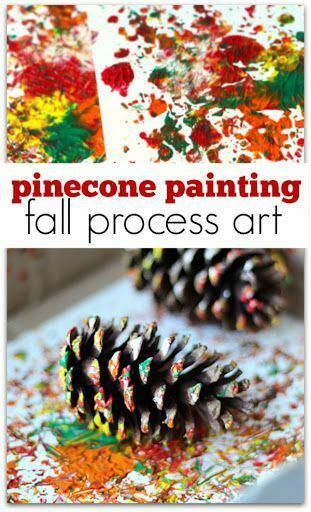 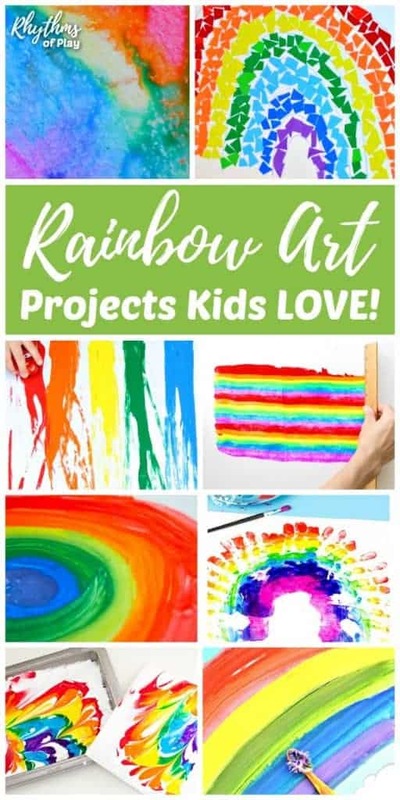 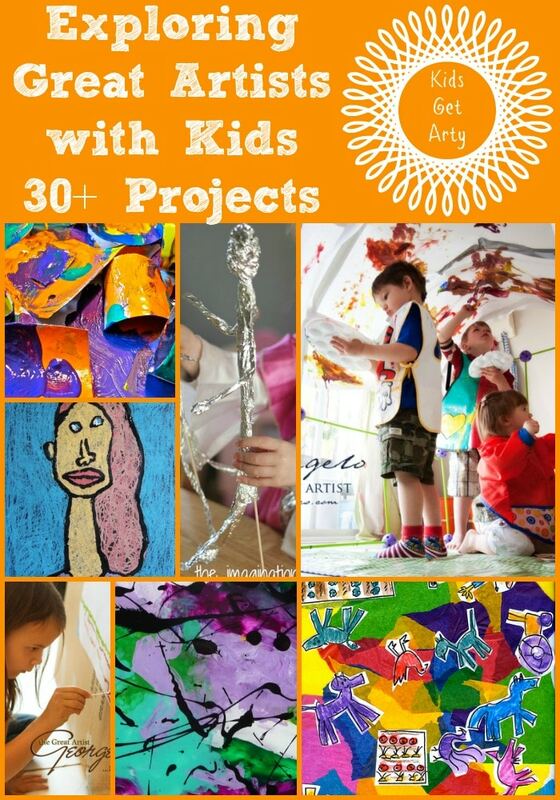 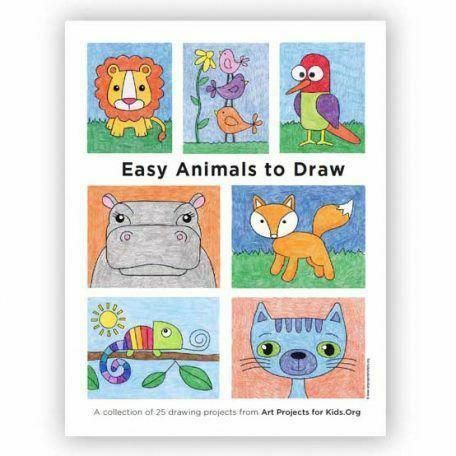 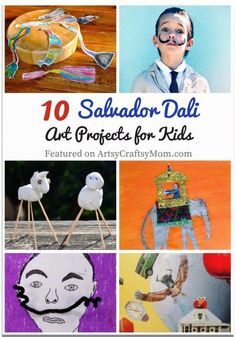 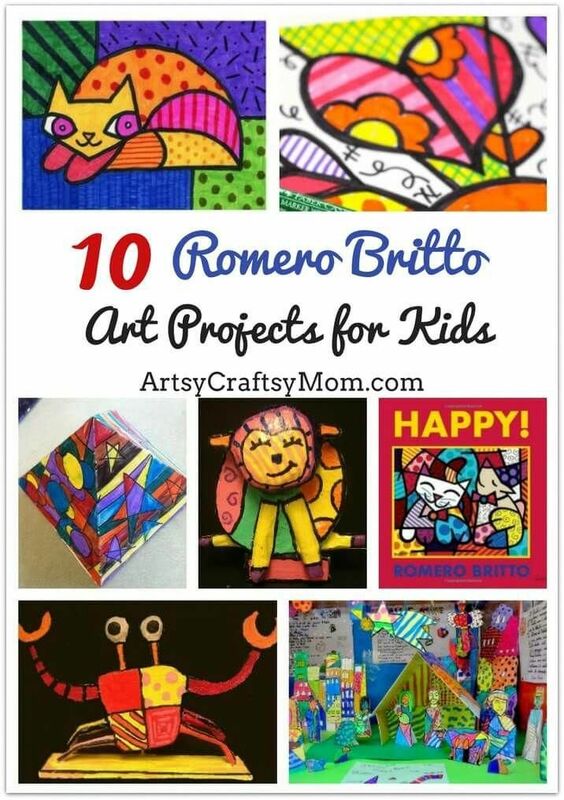 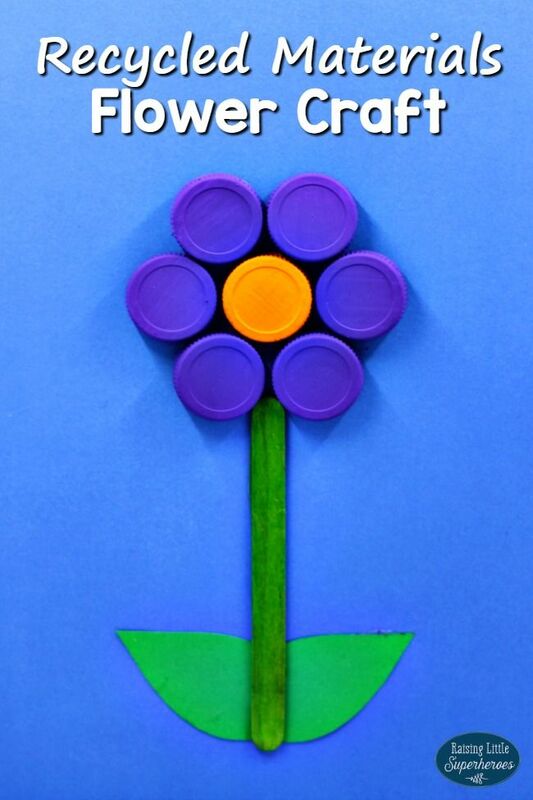 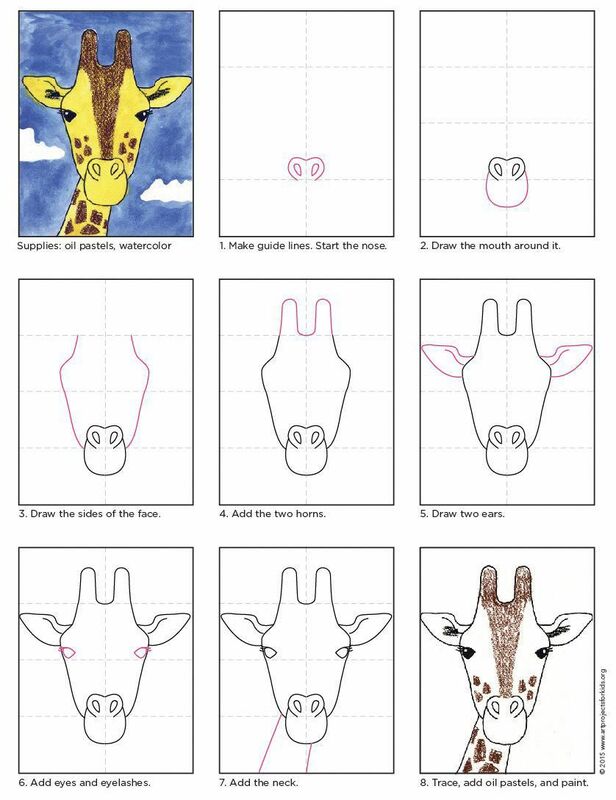 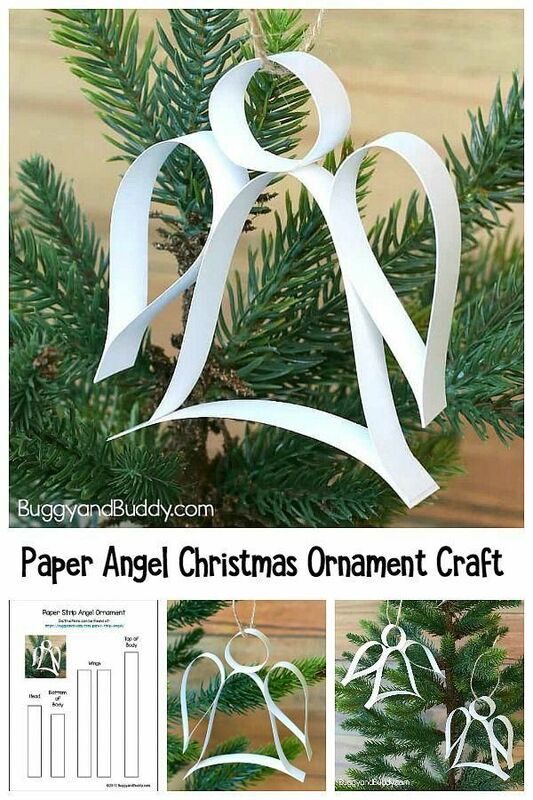 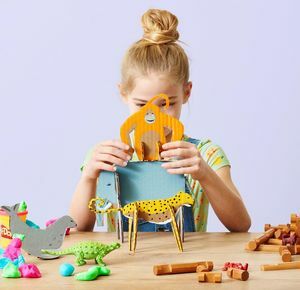 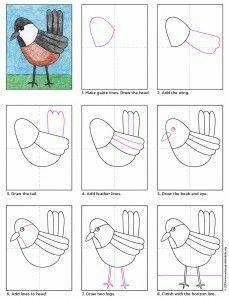 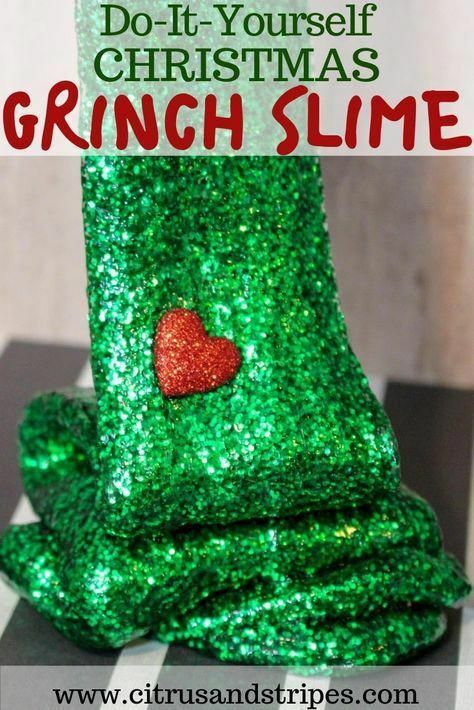 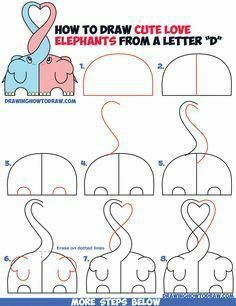 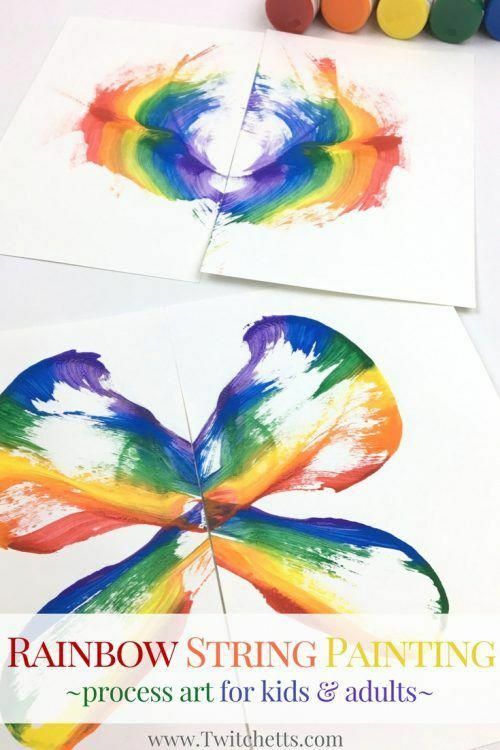 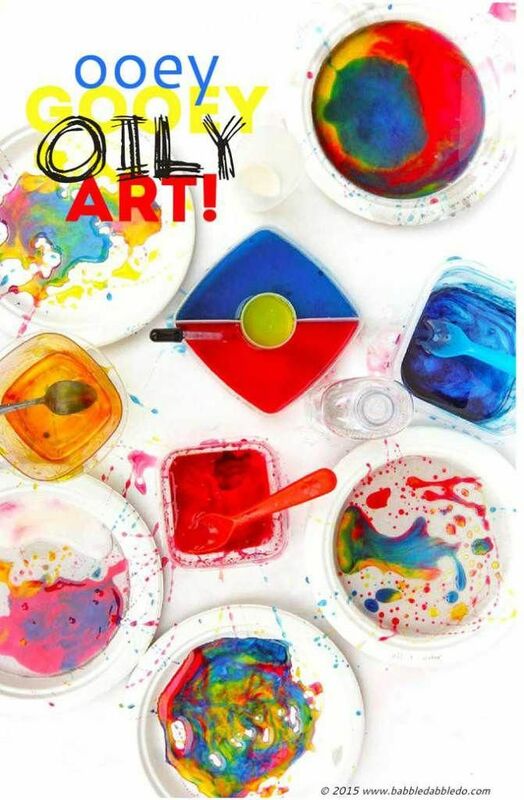 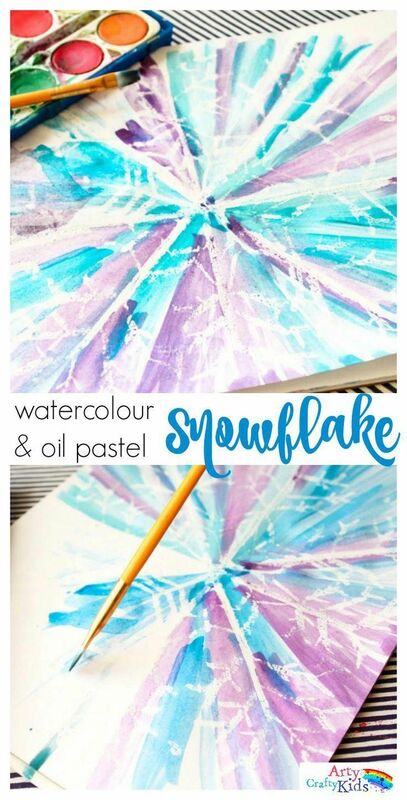 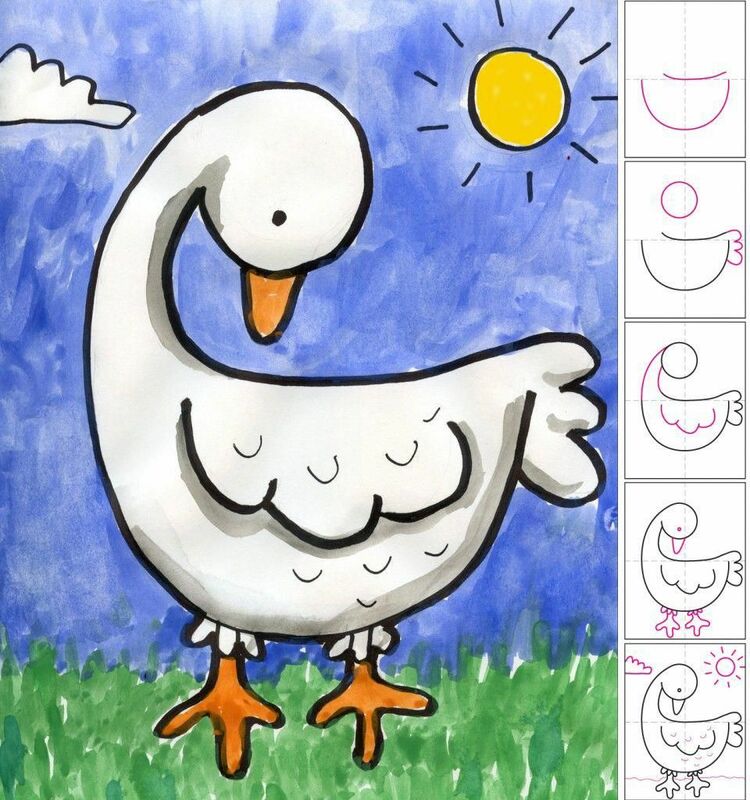 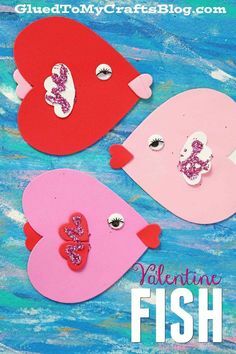 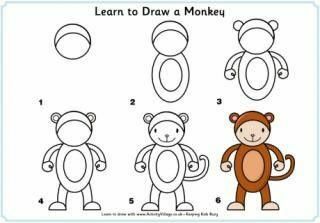 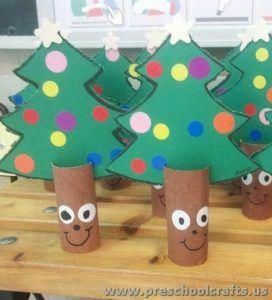 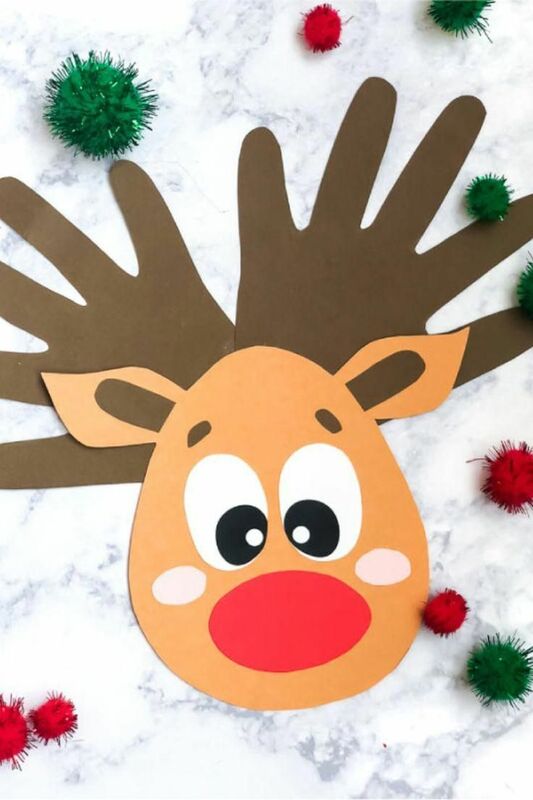 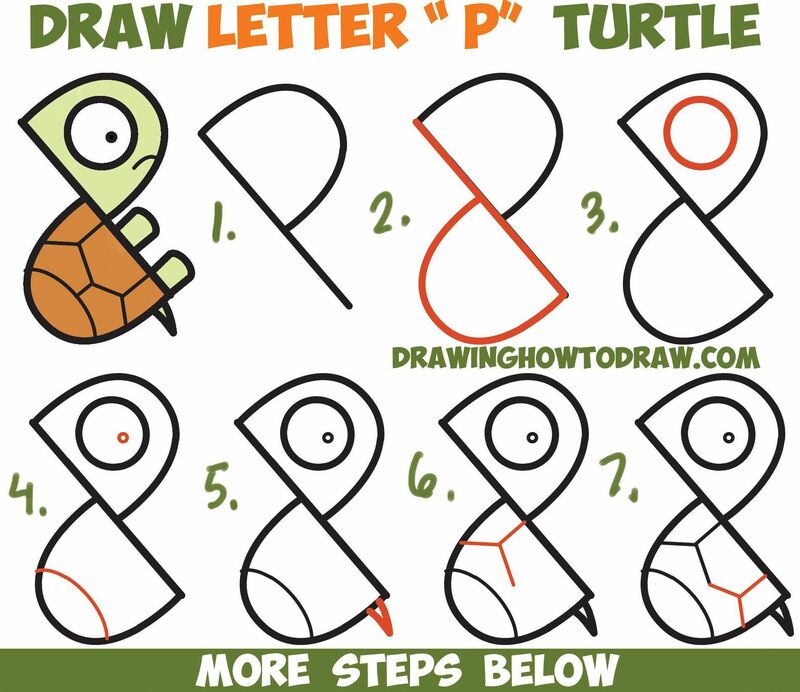 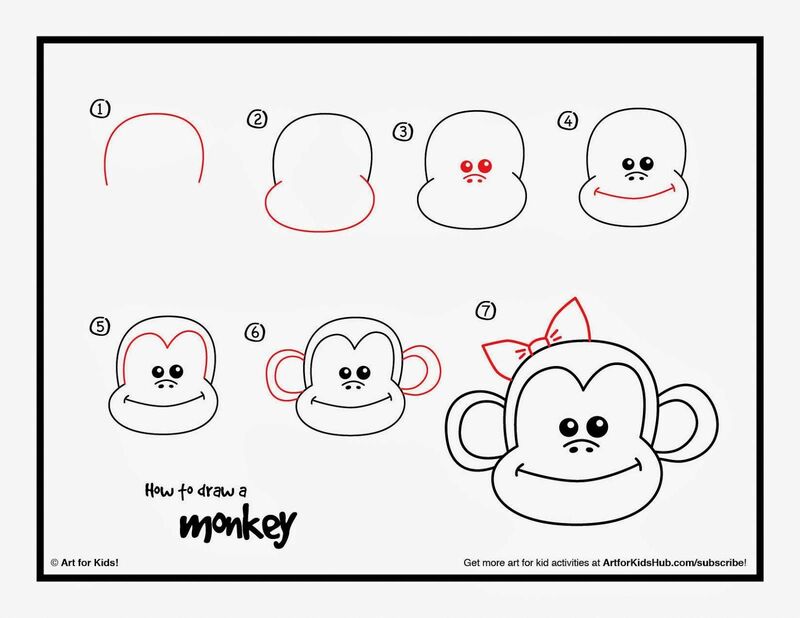 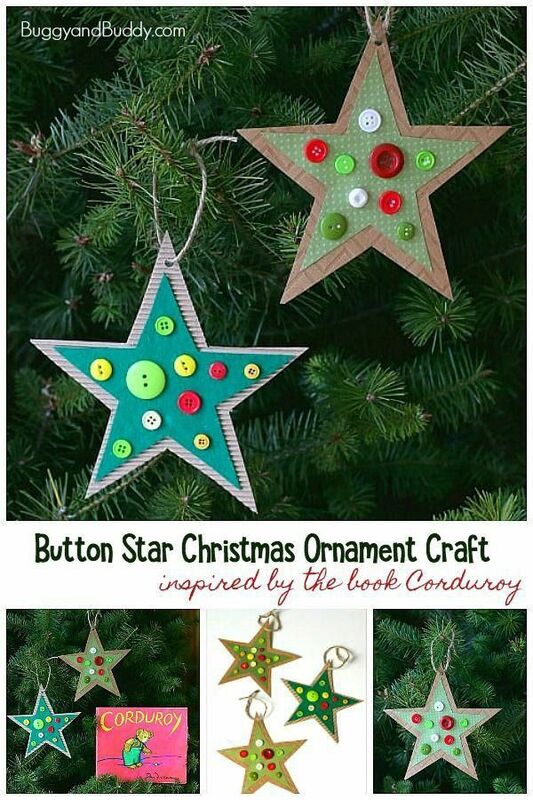 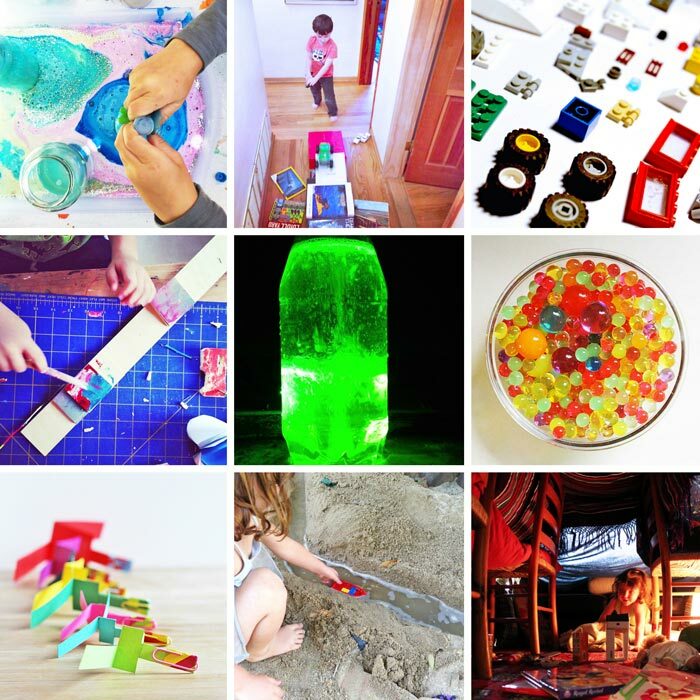 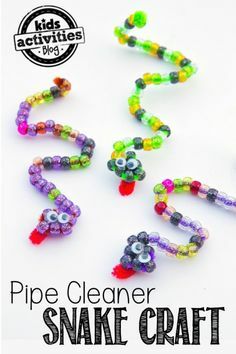 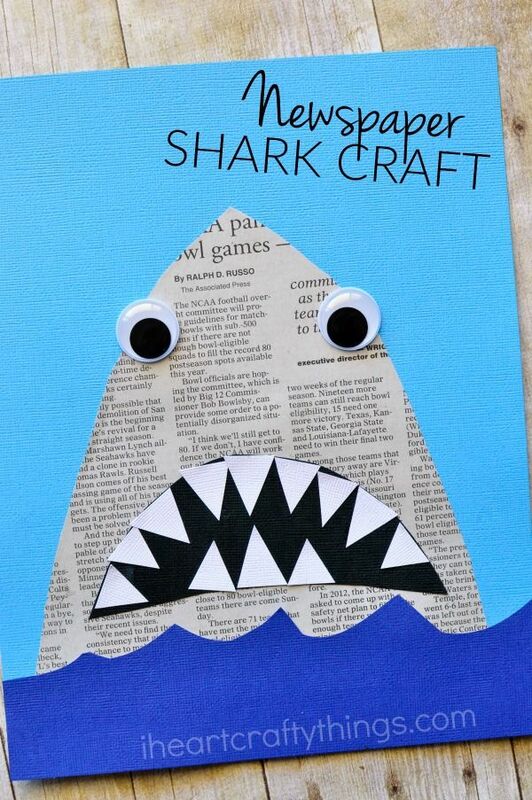 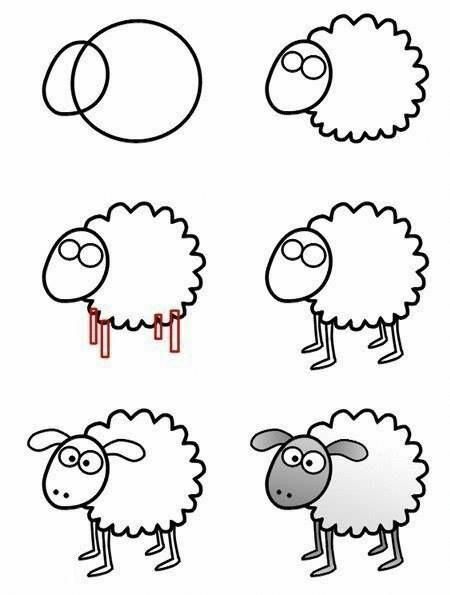 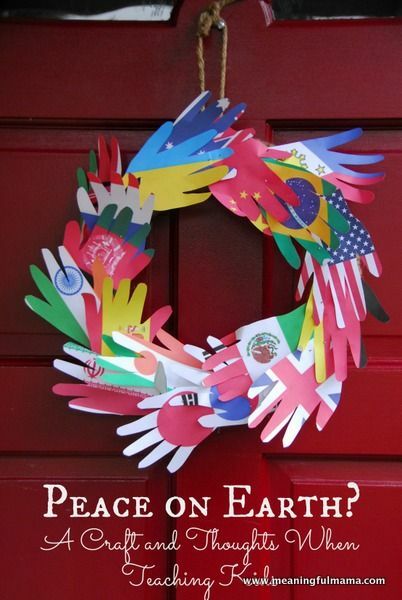 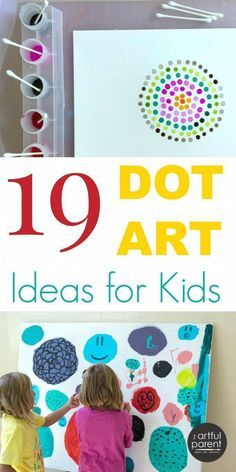 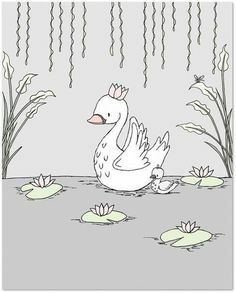 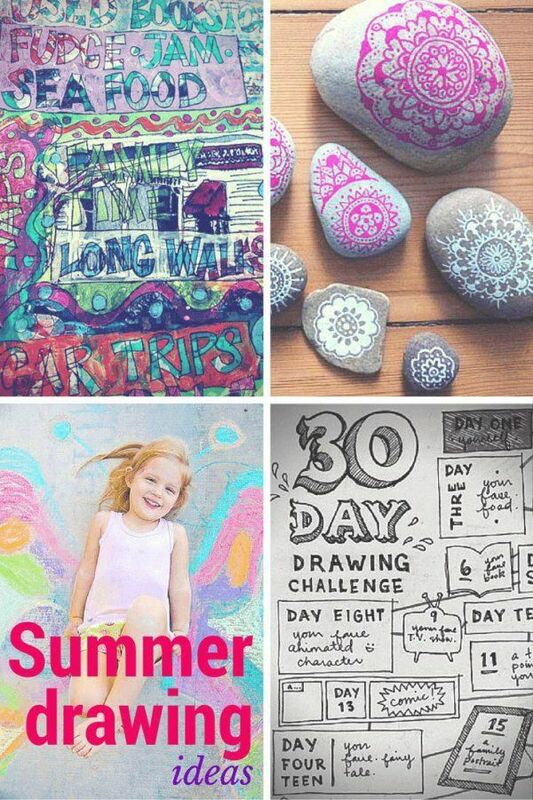 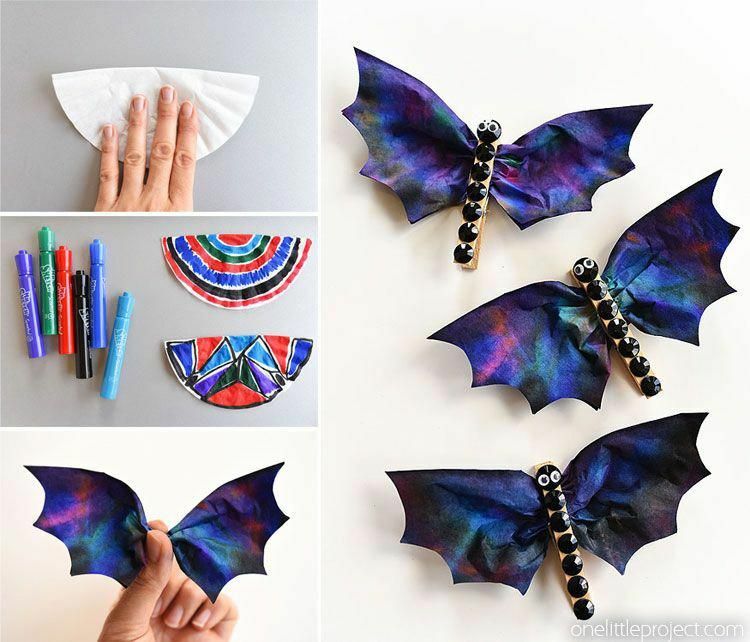 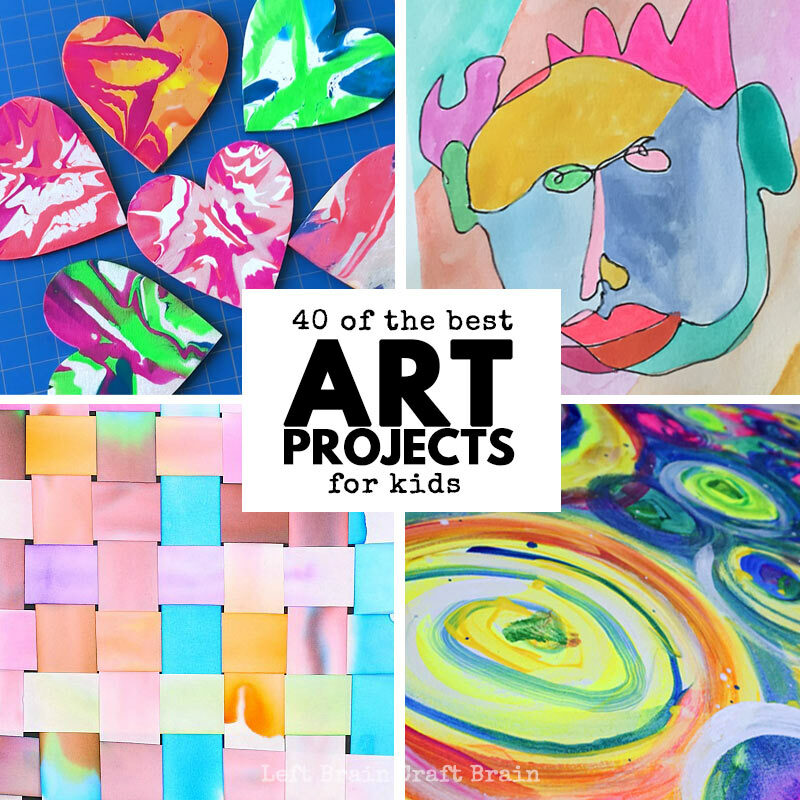 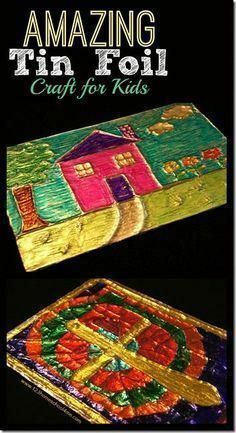 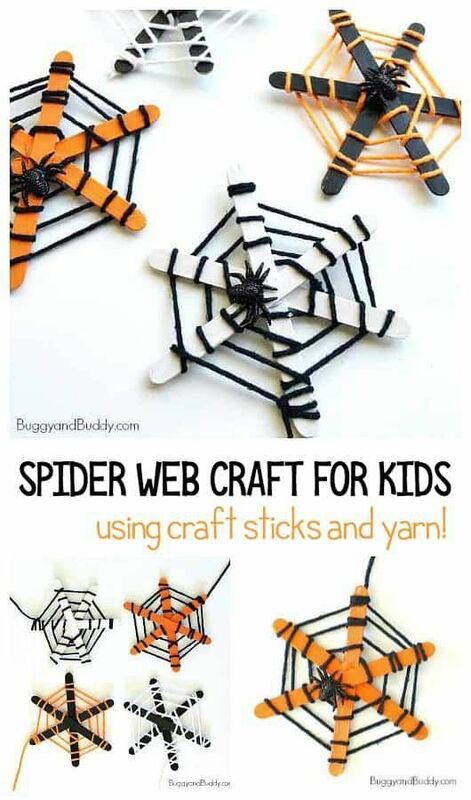 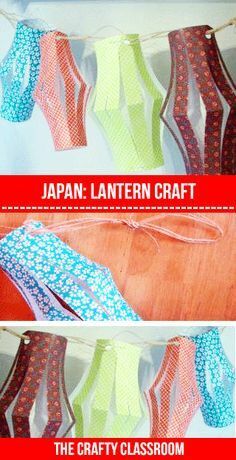 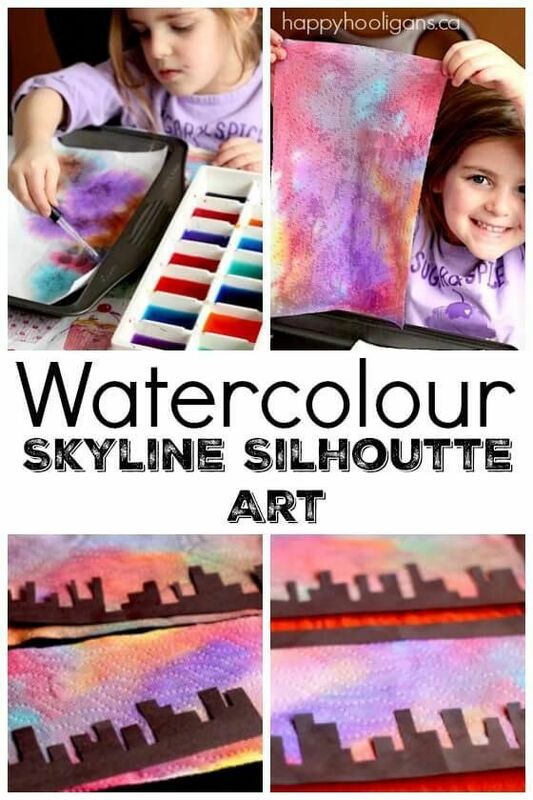 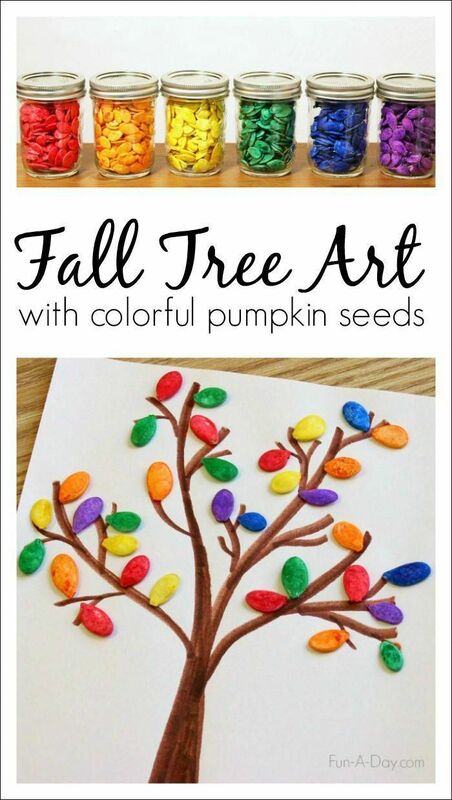 Such a cool art project for kids! 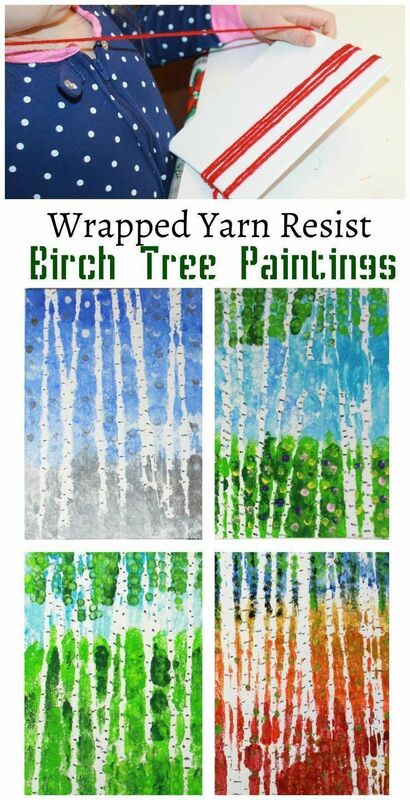 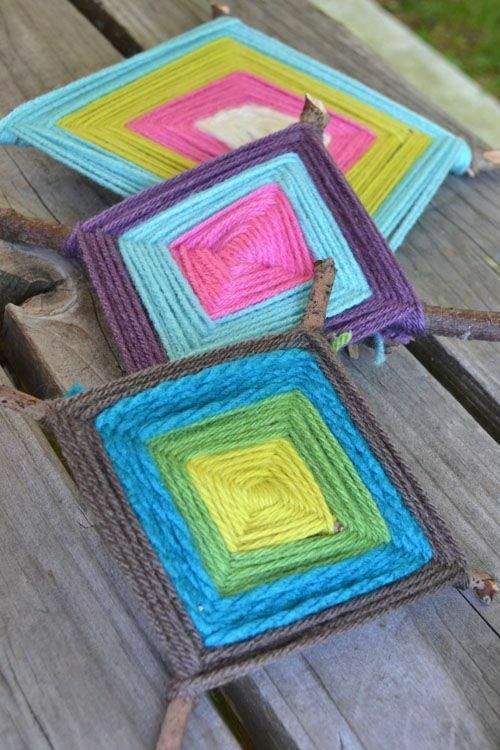 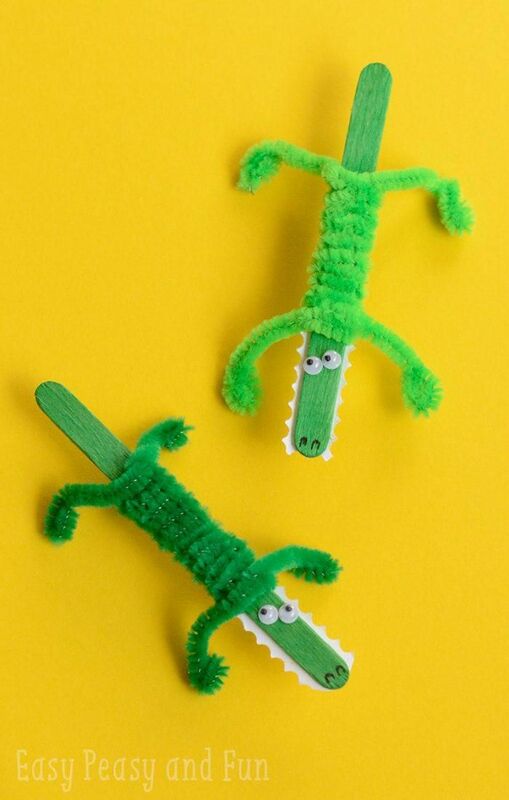 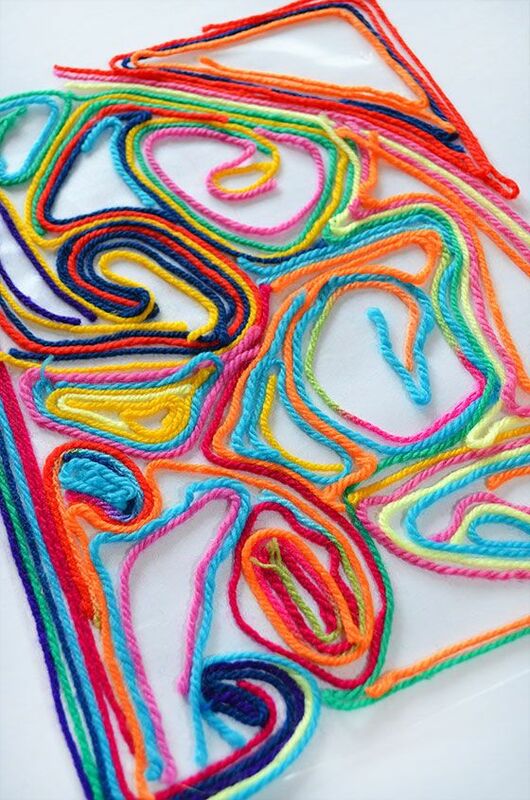 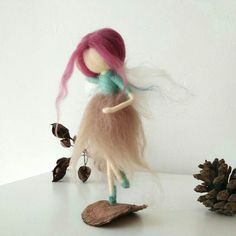 Make pictures with yarn instead of paint! 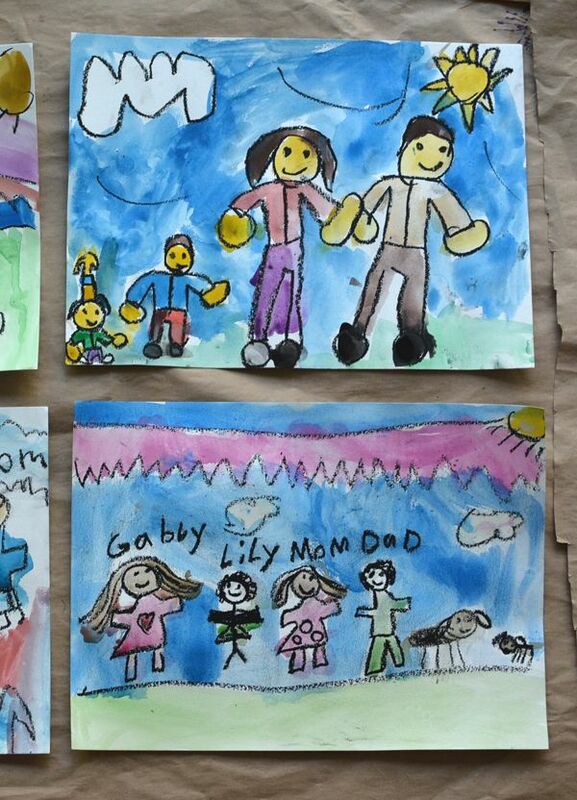 Oil pastels & watercolor: Family portraits make the best keepsakes. 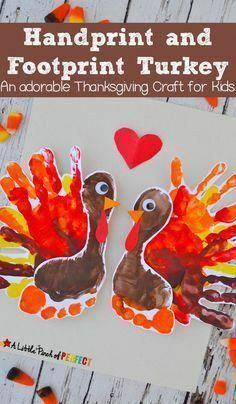 I can't wait for my girls to do this! 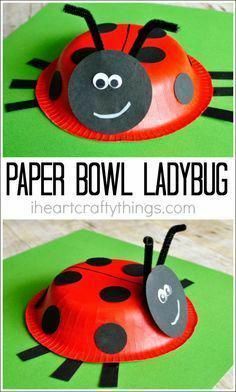 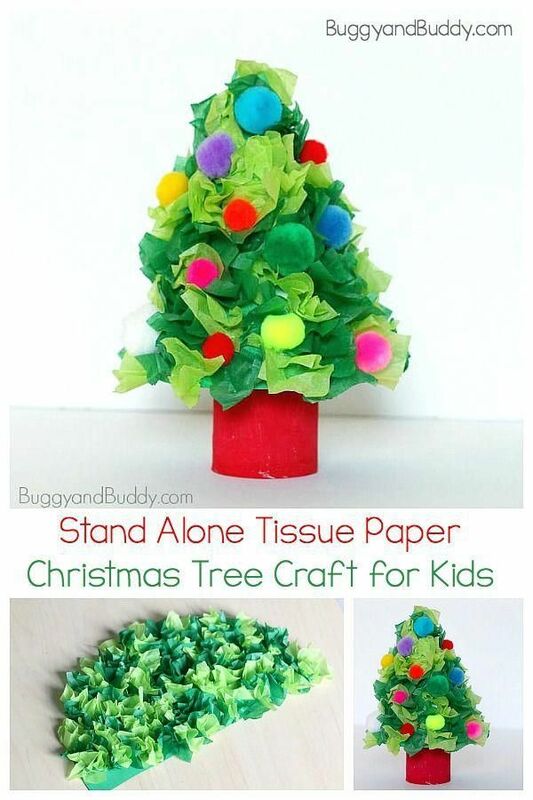 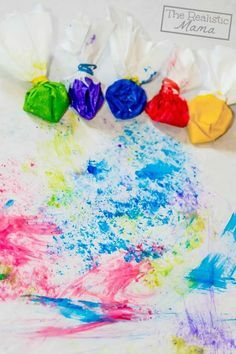 DIY Kids Craft - Paint With A Styrofoam Cup. 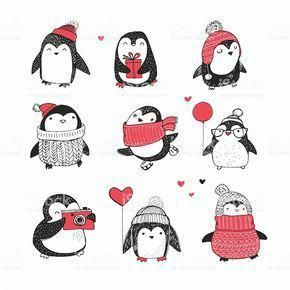 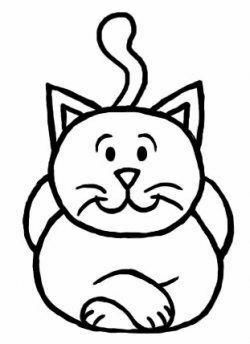 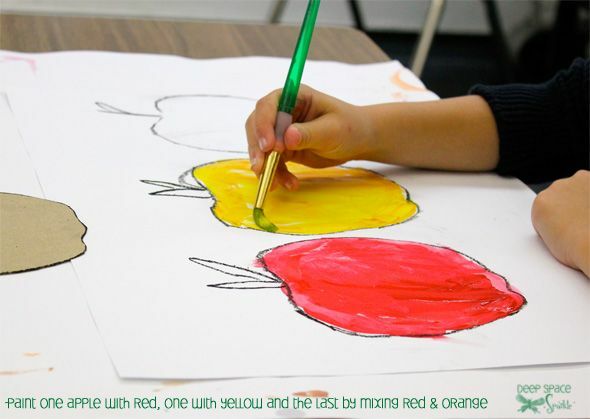 LOVE teaches kids what color, two combined colors can make. 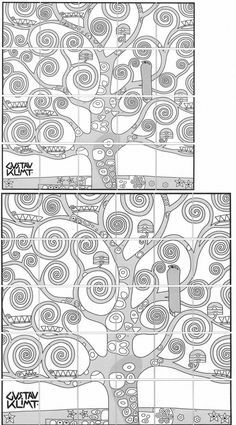 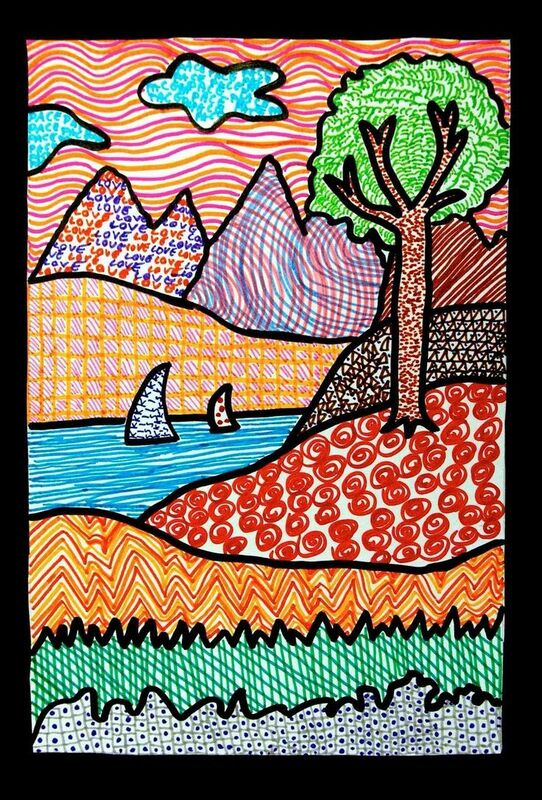 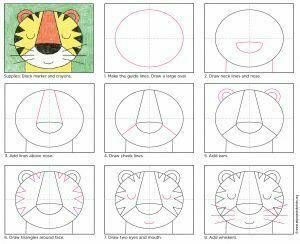 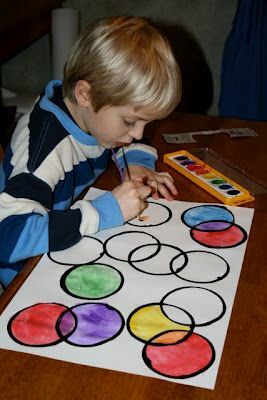 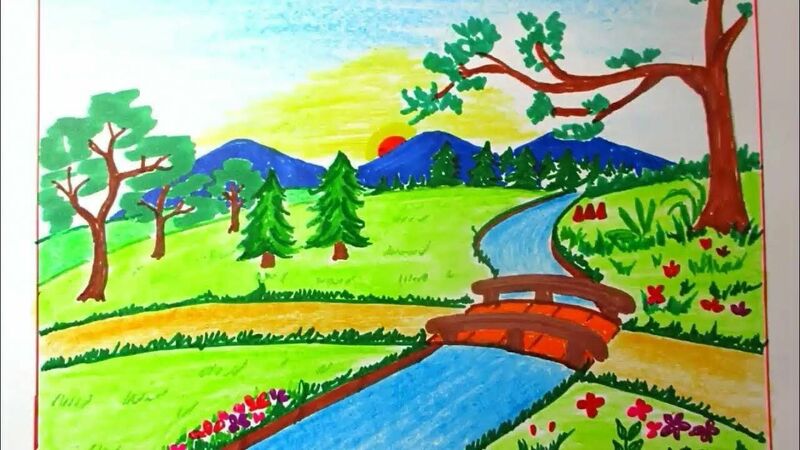 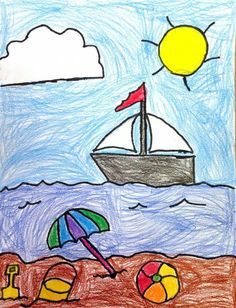 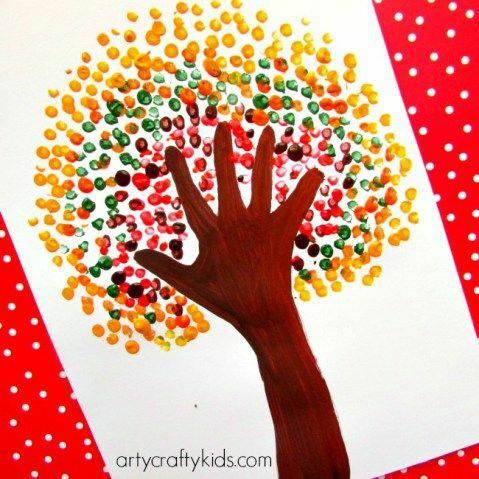 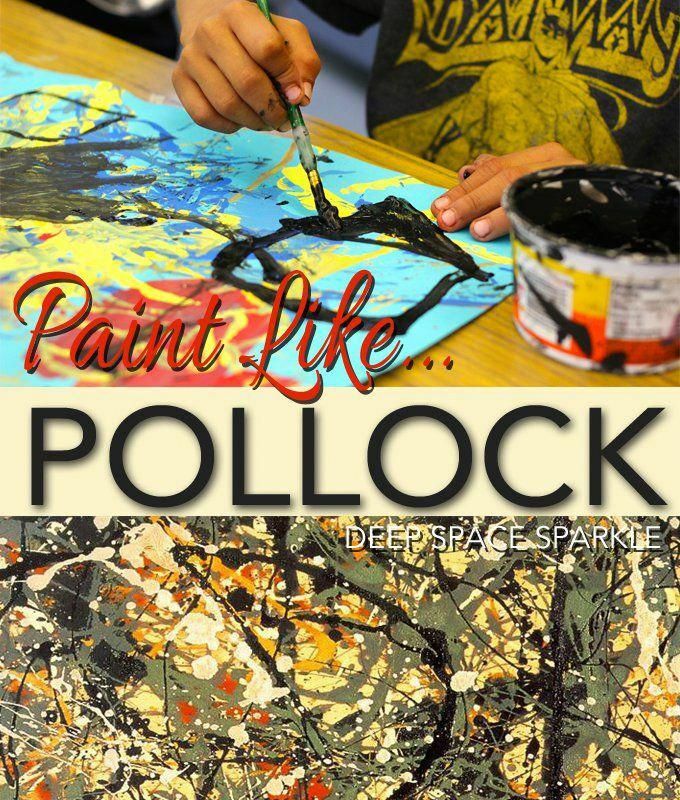 Texture Landscape Drawings | Art Projects for Kids | Teach your students about the elements of art with this colorful art lesson. 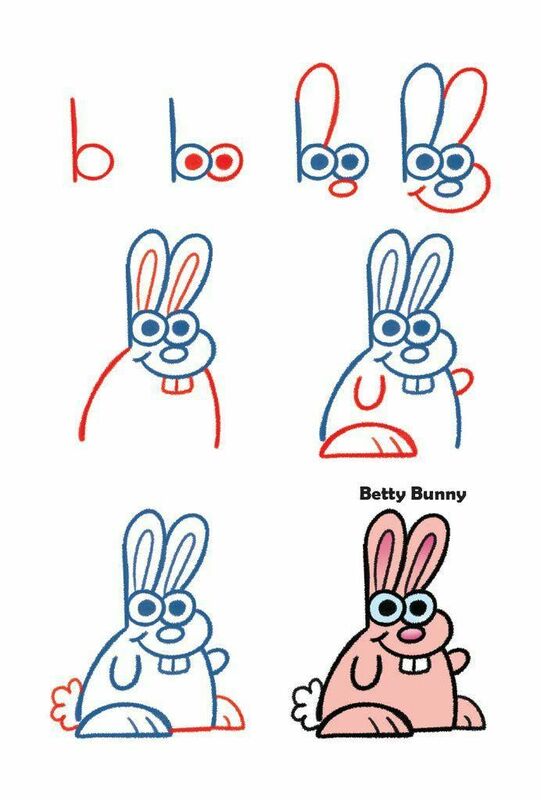 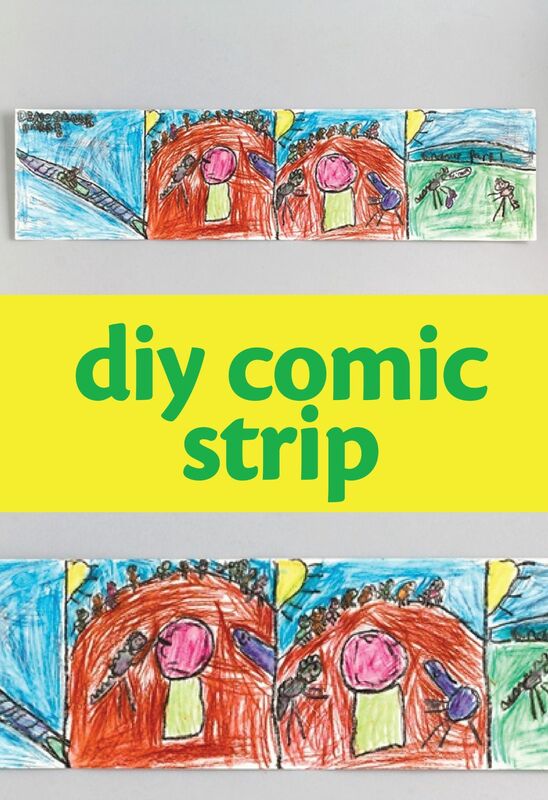 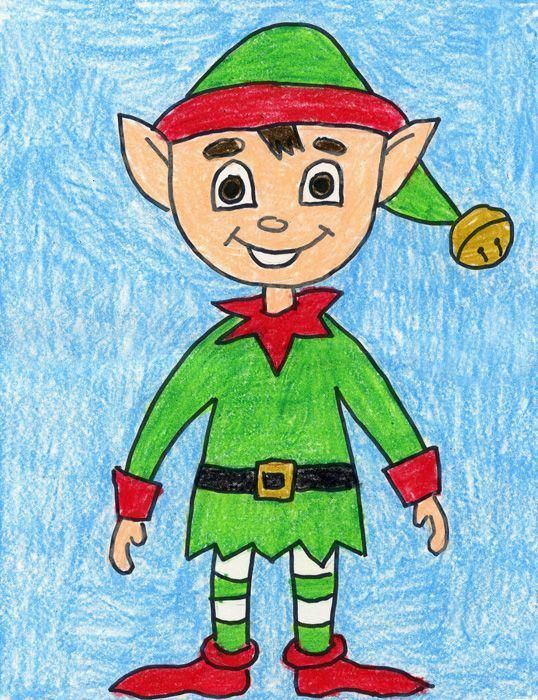 Teach kids how to make their own DIY comic strip with this fun and colorful Crayola craft tutorial.